"I have a passion for working with my hands, and lovingly make each piece one at a time in my Wisconsin studio. Ethically sourced materials and sustainable practices are at the heart of my brand. When purchasing something from me, you know it will be exceptionally crafted, out of the highest quality carefully sourced materials, and made to last for generations to come." 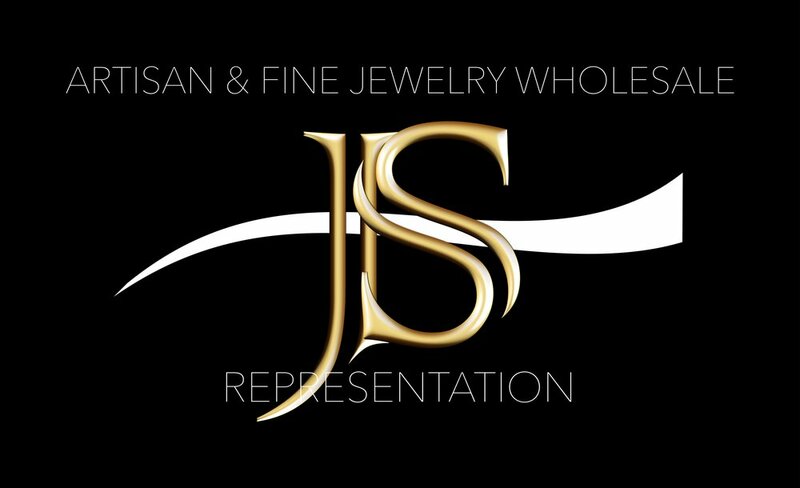 Jill believes that jewelry is much more than metal and gemstones; jewelry evokes and connects the wearer to memories, symbolizes loved ones, and can stand for life's milestones. She has strong memories of exploring her mother's and grandmother's jewelry boxes and repeatedly trying on the sparkly treasures. Jill’s goal is to create heirloom quality jewelry that can create memories, connections, and will be passed down for generations. Jill is originally from the Chicago area and has been making jewelry since she was a child. Her high school friends might remember her as their source for beaded daisy chain necklaces and her parents lovingly supported her addiction for buying copious amounts of seed beads. It wasn't until she took her first metals class at the University of Wisconsin - Madison that she fell in love with metalsmithing. After earning a bachelors degree in Art Education, Jill went on to receive her MFA in Metals from Arizona State University. When she isn't creating jewelry or metalwork or teaching others to create jewelry or metalwork, Jill enjoys riding her bicycle and loves spending time with her husband, two young boys, dog and two cats. She occasionally enjoys sleeping. She currently resides in Madison, Wisconsin. 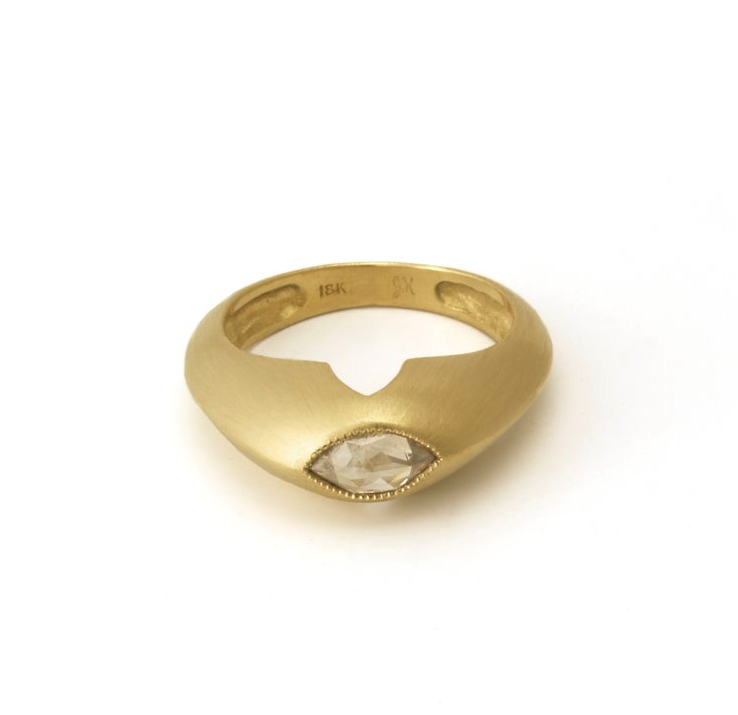 Jill Kathleen Designs are crafted of entirely ethical materials such as Fairmined gold and Fair Trade gems., and strives to make as little impact as possible on the earth. Jill’s designs are bold, feminine, and comfortable for everyday wear. Her designs are inspired by crochet and lace patterns, and she is drawn to historical decoration and ornamentation from the Baroque and Victorian periods. She captures the sentiment of these inspirations, yet translates them in unique, contemporary, and understated ways. Jill often chooses a matte finish and leaves hammer marks and marks of the handmade as visible attributes in the work. 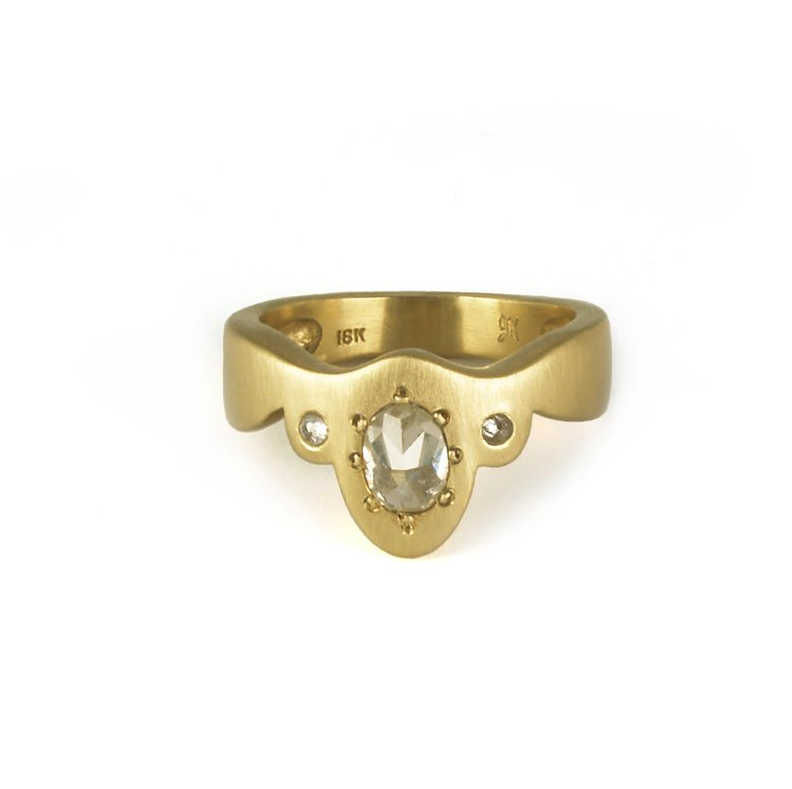 Jill is a Fairmined Licensee; all gold used in her designs is certified Fairmined, and is mined through Artisanal and Small-scale Mining (ASM). Jill creates each piece by hand using traditional as well as modern techniques. She values the methodical process of hand carving wax and fab- ricating with wire or sheet, and often combines multiple methods of making in the same piece of jewelry. She loves learning new techniques and will search out new skills to make a dream design come to life. Occasionally she employs 3D model- ing and 3D printing when the design calls for the precise and repetitive lace qualities she desires. Jill is a maker at heart; her hands are always busy.